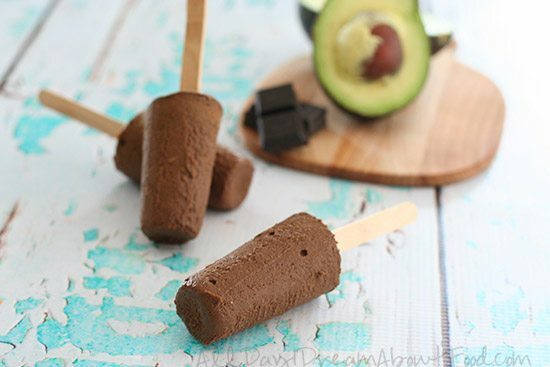 Packed with healthy fats from avocado and coconut oil, these sugar-free chocolate pudding pops will appeal to the kids and adults alike. As a general rule, I don’t try to trick my kids into eating their vegetables. I like them to know and understand the healthy foods they are eating, even if they resist them mightily for now. It’s important to me to teach them what is good for them and what is not so good, as I feel this will eventually set them up for making better choices in life later on. And I don’t think it does them any favours to hide the flavours of healthy fresh foods, as they won’t ever develop a true taste for them if I do. But as you might guess from the recipe at hand, this time I made an exception. This time, I did try to hide the taste of the fresh healthy food in a delicious kid-friendly package. And you know what? I did not get away with it. 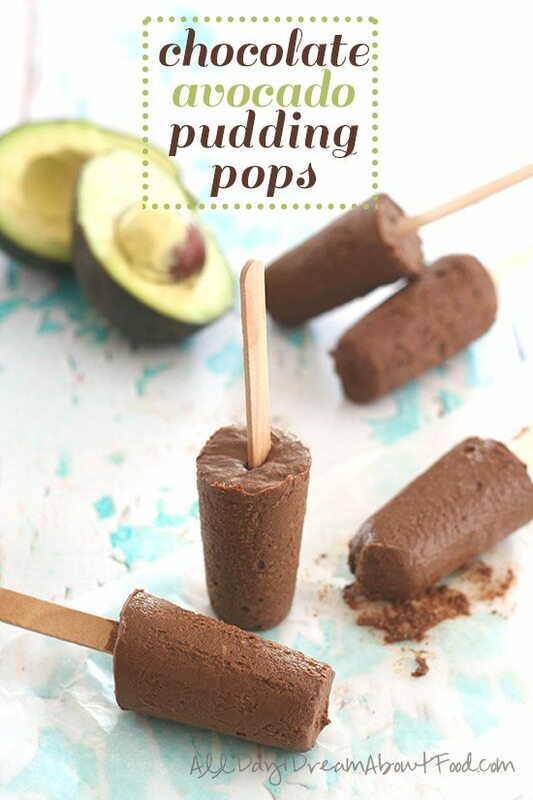 I’ve been meaning to try a low carb chocolate avocado pudding for a while now and I thought it would fun to make pops with it. And as only one of my three eats avocados willingly, I decided not to advertise the fact that these were made with that amazingly healthy vegetable. The kids were all psyched to find that Mummy had made chocolate fudgesicles for dessert and they were gobbling them down happily when my son spied a little green fleck that hadn’t blended properly. Oops! I contemplated lying about it, but I fessed up and he was shocked. He looked utterly aghast and I thought he was going to stop eating it altogether. But I just smiled and said, “but it still tastes good, right?”. He contemplated that for a moment, nodded and carried on eating happily. Score one for healthy food! 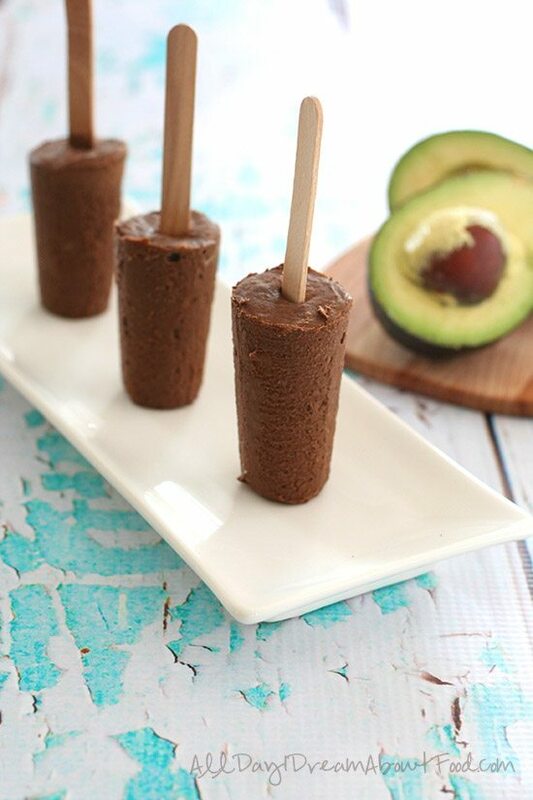 Please see my low carb Chocolate Avocado Pudding Pop Recipe on A Sweet Life Diabetes Magazine. 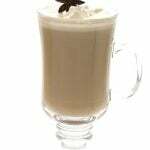 Carolyn, in the recipe, is the stevia extract powdered or liquid? Thanks! Liquid. I almost always just use liquid. Sorry about not specifying! So going to give this a try! 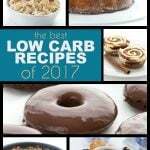 Tried this last night for my husband and I and although I used a no carb liquid sweetner substitution. These were great! 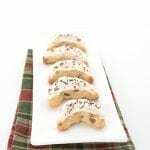 I filled up 1/2 cup plastic containers and put in the freezer while we were out walking the dogs, made a perfect little sweet treat when we got home (fab with a glass of red wine, rich and chocolaty but not to sweet). Once again another triumph! 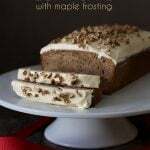 Thank you, Carolyn every recipe of yours i have tried has been great, you’ve never let me down! Yup, I know they are a fruit, but people think of them as a veggie and it’s hard to explain all of that in a blog post sometimes! 🙂 And it still wouldn’t sell my kids on them, I am afraid! Carolyn I made these as pudding. And i misread the directions so i dumped all the ingredients in . And it cam out super fab have little specks of the chocolate in there. Taste so decadent. 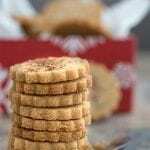 Is the nutrition info for one pop or for the whole recipe? I made chocolate pudding using 2 ripe avocados, 1 ripe banana, 1 tbsp of honey and about 1/3 to 1/4 of good cocoa powder. I mash everything before adding it to the food processor to make sure its good and smooth. 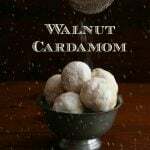 if wanting I even add some McCormicks Saigon cinnamon, which is totally awesomeness for cinnamon taste. 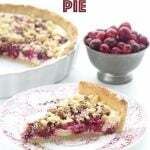 I have used this basic recipe for a chocolate pie and pudding pops. 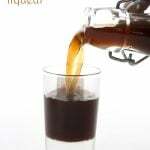 No other sweetener other than the tbsp of honey is needed and sometimes I don’t even use that.